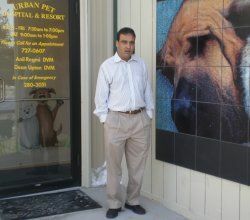 Urban Pet Hospital & Resort is the result of Dr. Anil Regmi's vision of providing a first class medical service and a luxury resort for pets at a very "Affordable Price" in central Iowa. Located in Urbandale, Iowa, Urban Pet Hospital was started in March 2000 and became a Urban Pet Hospital & Resort in November 2007. As envisioned by Dr. Regmi, the current remodeled facility with more than 10,000 square feet of indoor space boasts a full service veterinary hospital with the state-of-the-art medical and therapeutic equipments. Urban Pet Hospital & Resort is proud to be the only facility in central Iowa that offers an indoor counter-current pool from Endless Pool and an under water treadmill. 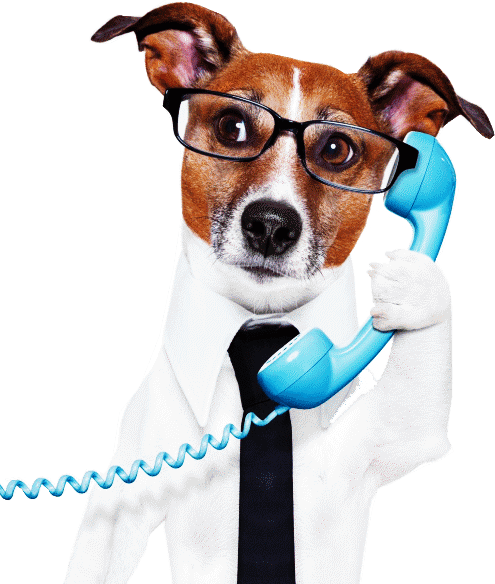 "Home Away From Home" is the primary motivation behind the luxury pet resort at Urban Pet Hospital and Resort. The resort facility offers individual suite with cable TV and DVD that your pet can enjoy his or her favorite show on. Some premium suites also includes a web cam that allows you to watch your pet from anywhere in the world where there is an Internet service. The resort also provides a big indoor play area for our guests. As part of the luxury accommodation service our guest are walked three times a day and monitored closely with cameras. We also offer swimming and daycare services for a nominal charge. Urban Pet Hospital & Resort also provides several community services such as assisting Animal Rescue league of Iowa and Animal Protection Society of Iowa with their animal spaying programs. Renowned in the central Iowa community for his expertise in the field of veterinary medicine and his compassion and love for animals, Dr. Anil Regmi is the visionary behind Urban Pet Hospital & Resort. A professional dedicated to his service and his clients, he is also known throughout the community for donating time and materials to help injured pets. In the March 4th, 2004 edition of the Des Moines Register, he is featured in the article "Chico on the Road to Recovery", for helping an injured and abused kitten named Chico. 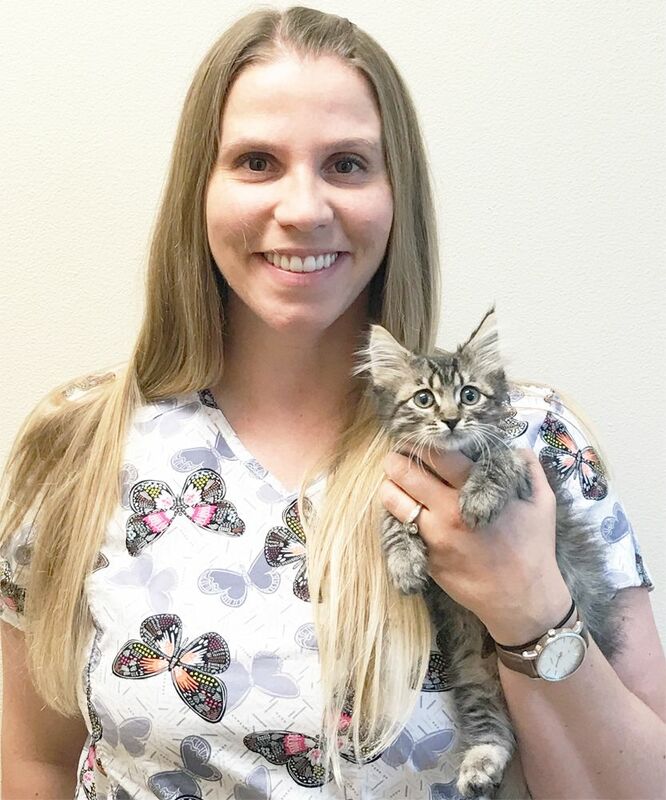 Dr. Rachel Goodall received her Doctorate in Veterinary Medicine (DVM) from IOWA state university in Ames, IA. She also has bachelor’s degree in Microbiology and also Biotechnology from North Dakota State University in Fargo, ND. Dr. Goodall grew up in Grafton, ND. She has been fond of companion animals from her childhood. She loved to take care of them. Coupled with her love for animals, the veterinary profession seemed to be the perfect fit.